Attention! all you adventure freaks. Get ready to discover the hidden treasures of Malaysia. 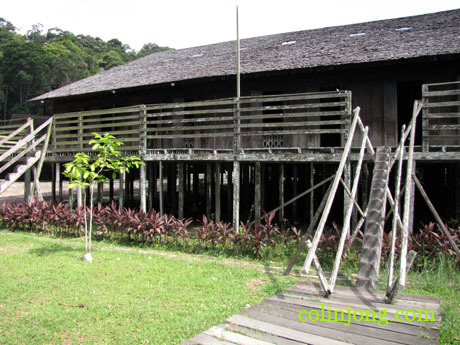 Situated in South of Miri, Sarawak, get enmeshed in this work of nature. 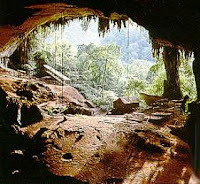 Trek further down the cave and see a collection of bird’s nests. Watch rare sights of swiftlets hovering around, occasional screeches of bats. You’ll be fascinated to know that the edible white bird’s nests are used as a delicacy in the famous Chinese dish “birds nest soup”. So if you’re planning to go on an adventurous trekking spree, then you must unearth the discovery of the NiahCaves. 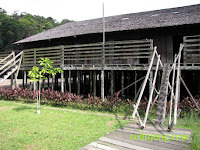 Must do: Explore forest trails, visit the Iban Longhouse, enjoy boat rides, Go to Niah’a famous painted Cave and explore the Great Cave to see excavation sites.